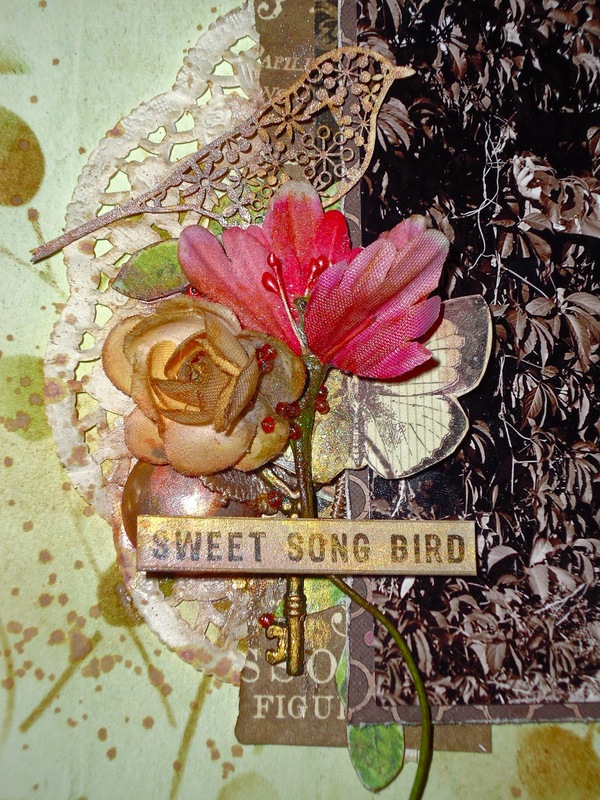 Vintage LO "Sweet Song Bird"
Hello! 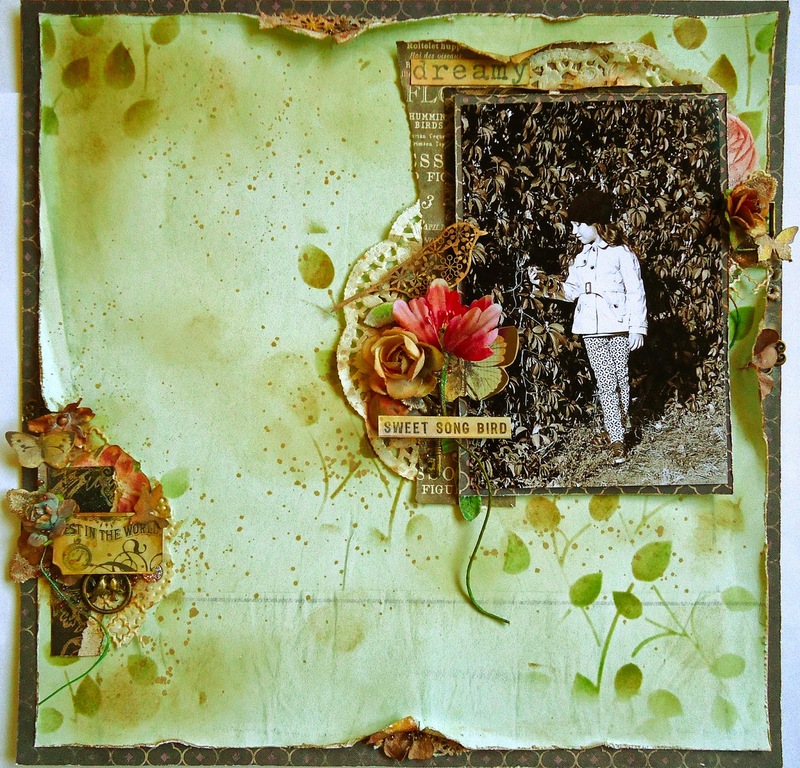 Here is my new vintage LO inspired by October sketch challenge at C'est Magnifique and my daughter's photo. I flipped the sides of the sketch because of the photo. Here I used Finnabair Art Ingrediants and 3D Gloss Gel for the first time. I enjoyed them as they give my LO a fantastic magic look! 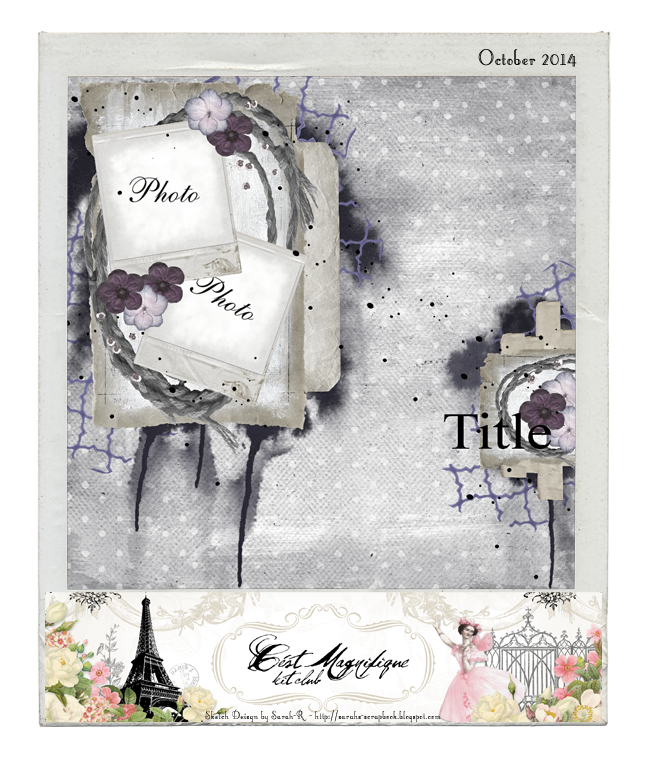 Gorgeous layout love your layers and details! Thanks so much for joining us at C'est Magnifique!!! Beautiful layout and details! Thanks for joining us at C'est Magnifique! Lovely layout! Love the details! Thanks for joining us at C'est Magnifique! 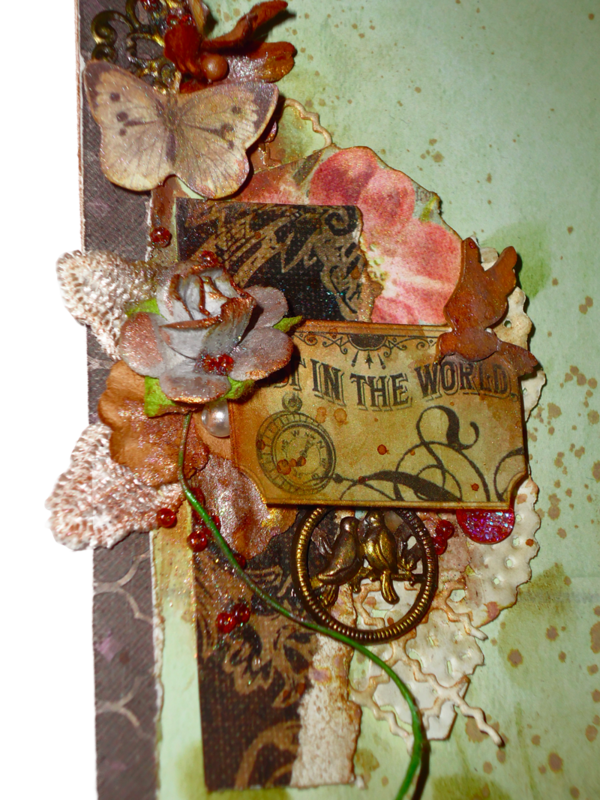 Beautiful layout in very pretty colors! Thank you for playing with us at C´est Magnifique! Hugs from Ulrika!